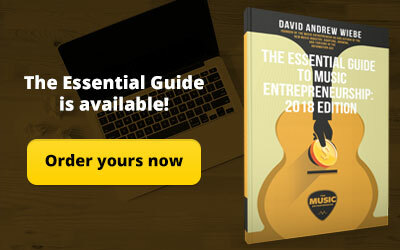 Hardly anyone is searching for the term “music entrepreneurship” online. So, why do I continue to talk about it? Does it matter? Is it relevant? 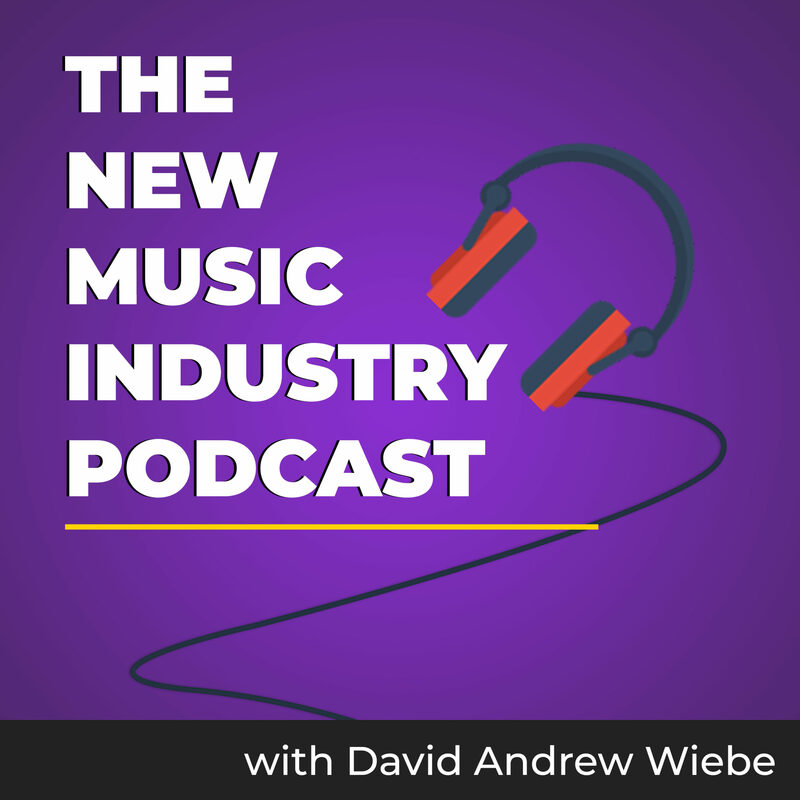 In this episode of The New Music Industry Podcast, I discuss why music entrepreneurship matters to you. 03:57 – What have you learned about yourself? 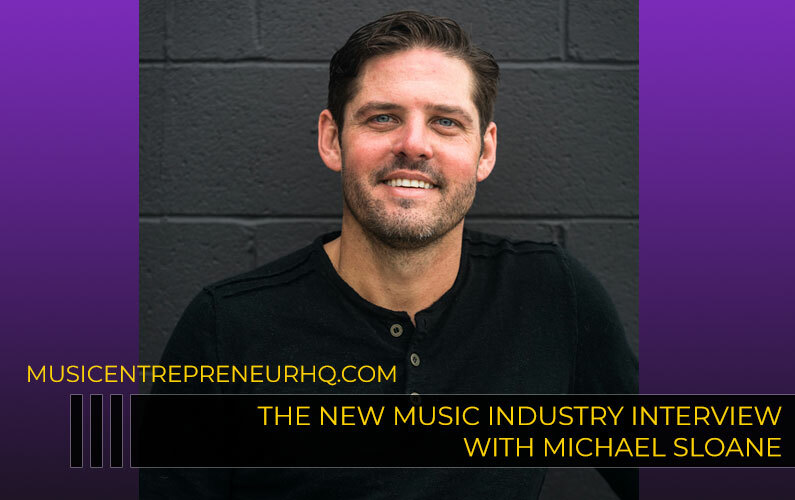 In episode 112 of the podcast, I shared a little bit about what music entrepreneurship is. 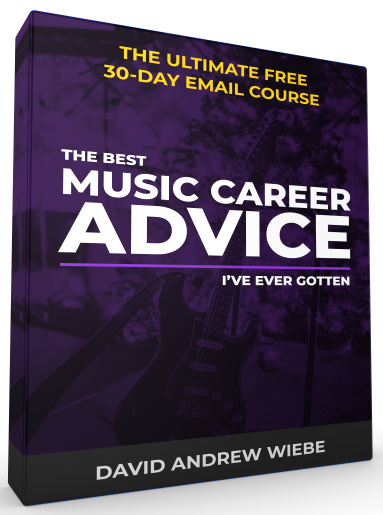 If you’re fed up with no one listening to your music, not getting the results you want, having to pay your dues, being turned down by industry influencers, then it’s probably for you. 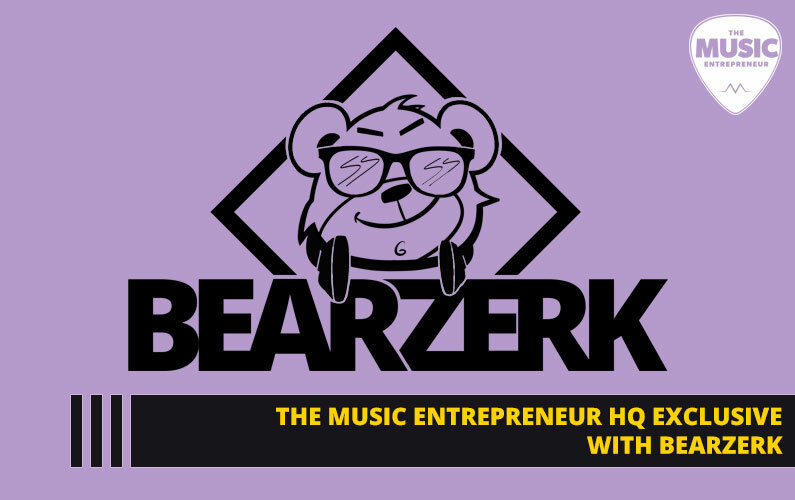 To me, music entrepreneurship is about hacking your way to new horizons not previously available to you. But why take a different approach? 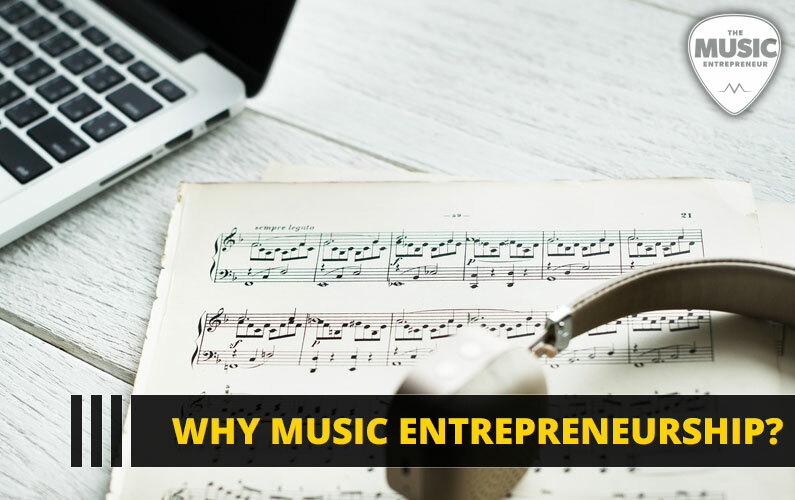 Why think of yourself as a business person when you’re clearly a musician? Or, why engage in what you’re already doing in a different way? There are a couple of things I want you to think about. Now, what I’m about to share with you isn’t undisputed truth. 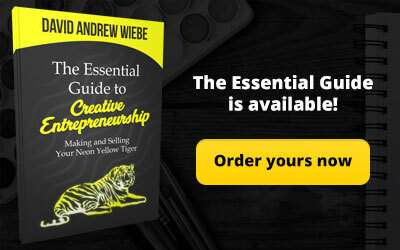 I’m constantly sharing new ideas with you on the podcast to help you grow and become everything you want to become. But that doesn’t mean it’s all truth. It’s just a way of thinking about and approaching your career. So, what we’re talking about is a way of thinking. A mindset. What I want you to do instead is try this on. Try it on like you would try on a pair of shoes. If it fits, wear it. If not, discard what doesn’t make sense and hold on to what does make sense. First, I want you to consider that doing the same things expecting different results is insanity. Look, I understand this sounds like a platitude. But I want you to empty your mind for a second and take a moment to see how this applies to your life. Are you trying it on? What are you beginning to discover? 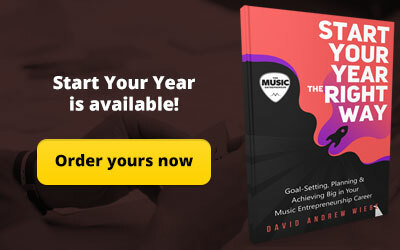 Are you seeing areas in your life where you’re doing the same things time and again only to achieve the same results? Have you been playing to the same audience at the same venues for years on end? 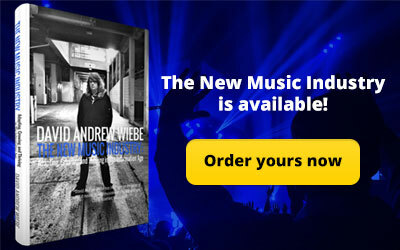 Have you been publishing album after album that no one buys or listens to? Are you trying to drum up affiliate sales, only to be met with the same results month after month? Now, first off, I want to acknowledge your persistence. Good job for sticking it out. But is it possible the reason you’re not seeing breakthroughs in your career is because you haven’t changed a single thing around the way you’re doing things? Dig deep into your experiences. What do you see? Now, it’s important to acknowledge that we all do this from time to time. It’s human nature. We do our best to get outside of our comfort zones, only to return to our old habits. We’re like elastic bands – we can stretch to fit the core we’re surrounding, but the moment the core is removed, we snap back to the same size and shape. Doing something different takes work. 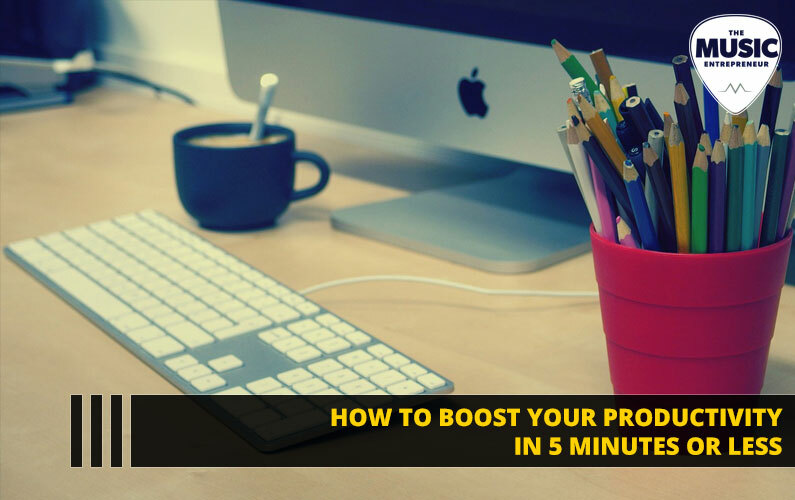 It may require more planning, more effort and more energy than you’re giving your career or business right now. It may even require a greater financial commitment. But if we don’t take risks, we risk not knowing what’s possible. We end up living a reasonable life. Keep in mind that this is not what others consider reasonable. It’s what we think others think is reasonable. Now, here’s the second thing I want you to consider, and it goes hand in hand with the first. Consider that you are the culmination of the five people you spend the most time with and the books you read. Again, this may sound like a platitude. But I want you to dig deep. Try those shoes on. How does it feel? Are you doing exactly what those five people are doing expecting different results? Do you take advice from those around you? Do you generally have the same attitudes they have? Does your financial outlook look about the same as theirs does? It’s not hard to see into your future – I guarantee it. I don’t have a crystal ball. And, rest assured I don’t have a time machine either. But if I just looked at somebody who is five to 10 years down the track from where you are, I would know exactly where you’re going to end up. If you follow their formula for success, you will end up exactly where they’ve ended up. Depending on who you’re hanging around, that’s an encouraging thought. But it can also be a terrifying thought if you know you don’t want to end up like them. So, what discoveries have you made about yourself by going through these exercises? If you haven’t learned anything, that’s okay. Just stay with it and see what you come up with. Now, there’s one more thing you should be aware of. Before we can do anything about our insanity, first we must acknowledge and recognize it. It’s impossible to create new possibilities for yourself if you can’t see how you’ve been handling your career to this point. But a new possibility is exactly what you want to create. And, that possibility may not be comfortable. But it probably isn’t the giant you’ve made it out to be. Fear is False Evidence Appearing Real. That false evidence stops us from taking chances in life. We end up doing what we think is reasonable in every situation. But that’s not taking anyone or anything else into account. We end up being reasonable on our own behalf. You could be making bigger asks. You could be negotiating better deals. 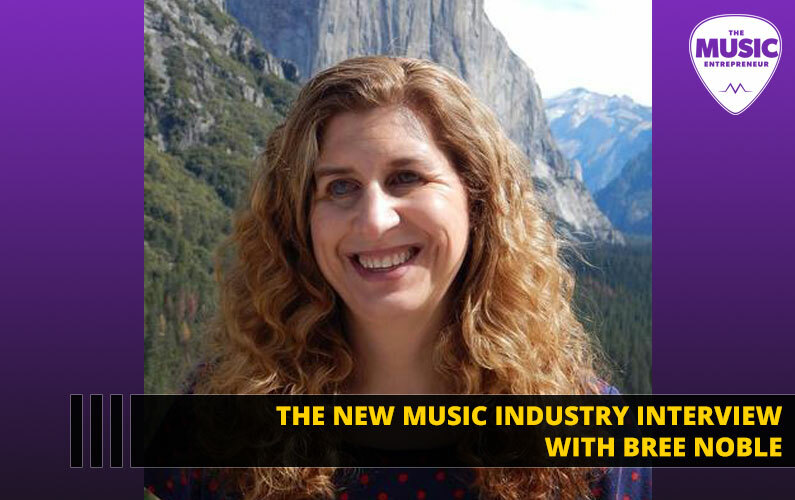 You could be finding new ways to share your art or business with the world and be making massive progress.